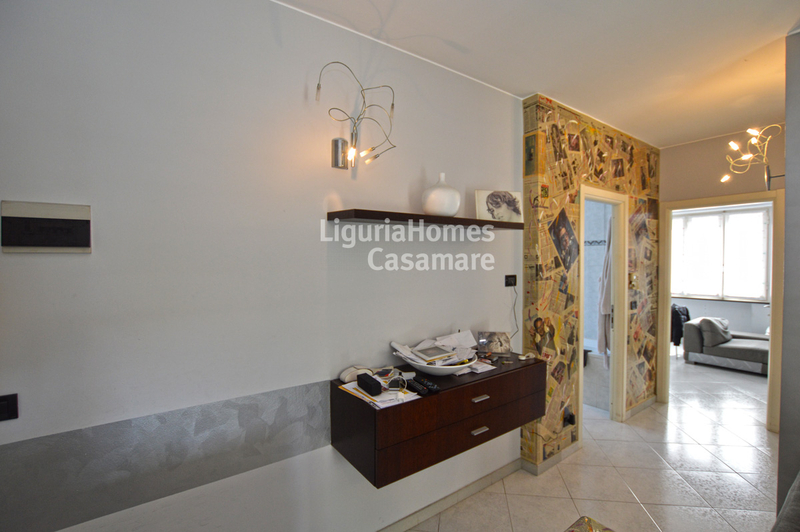 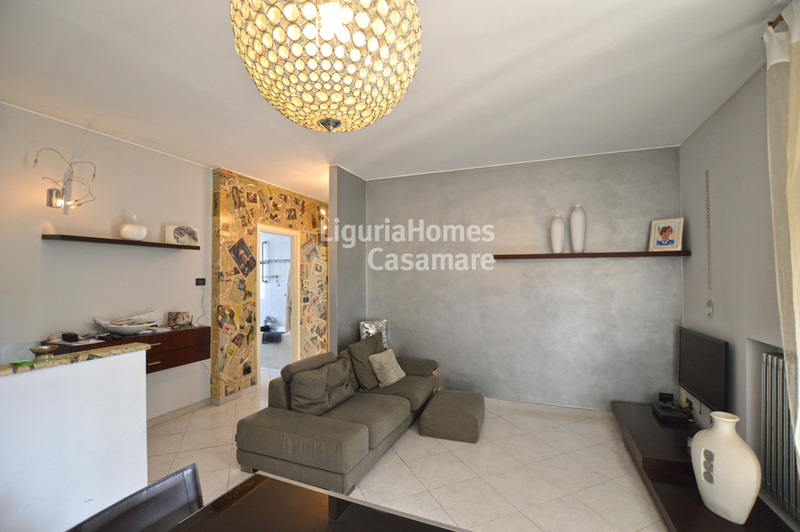 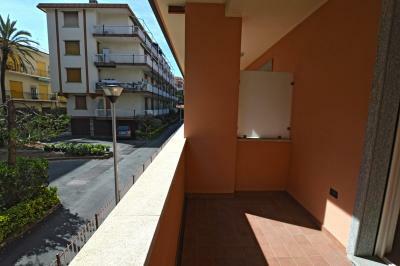 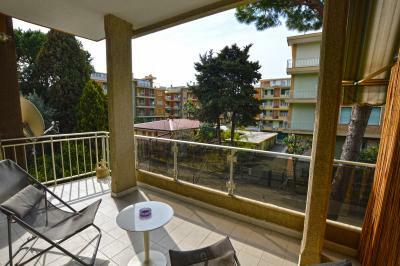 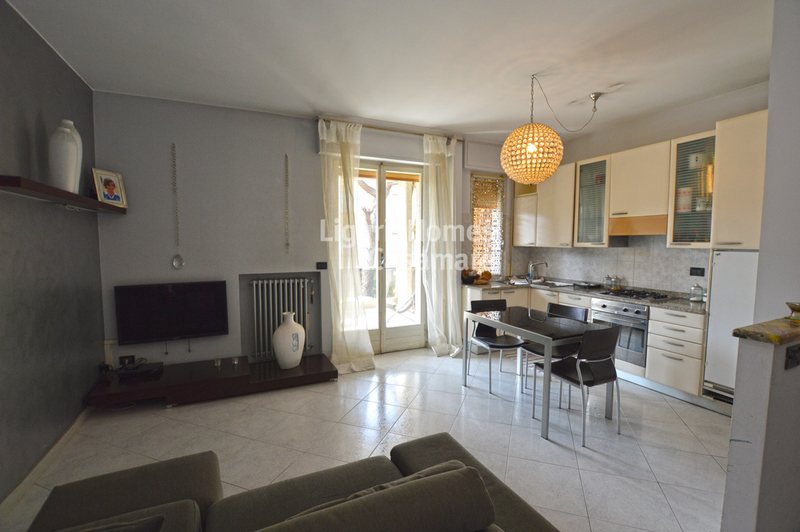 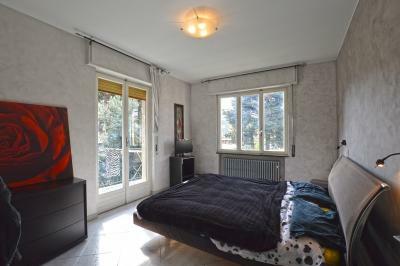 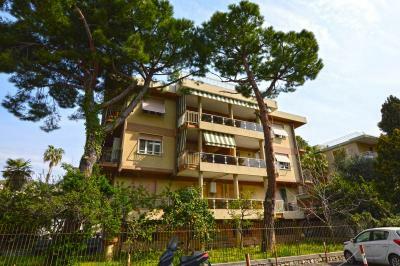 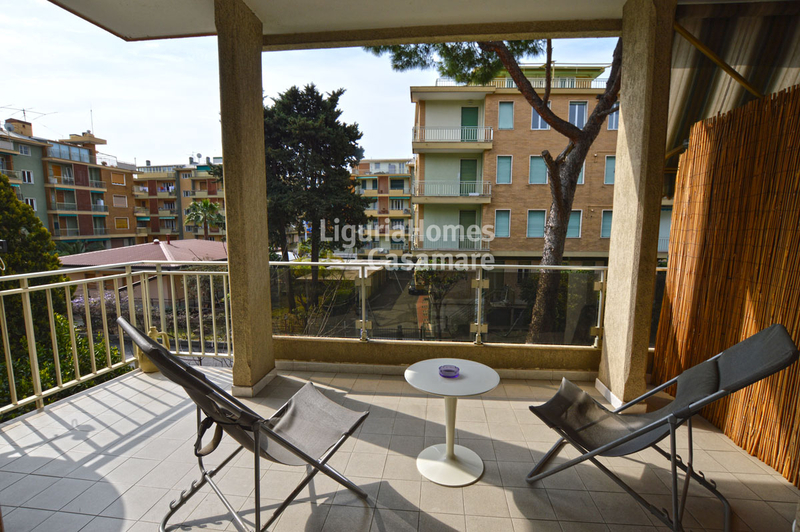 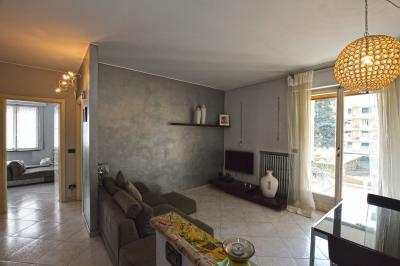 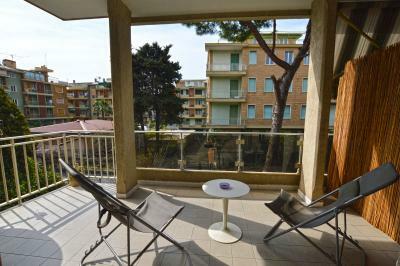 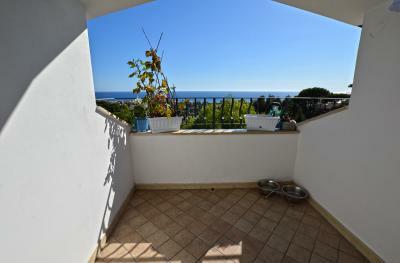 Bordighera renovated Apartment for Sale with large terrace. Close to the beaches and the bycicle track, sunny two bedroom Apartment for Sale situated in a small condominiumo of only 6 units. 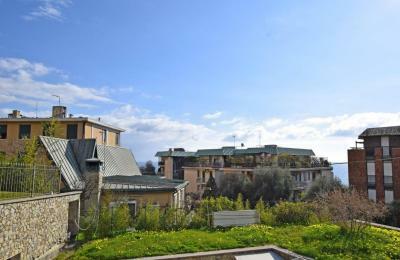 The Apartment for Sale in Bordighera consists of: entrance, living room with kitchenette, 2 double bedrooms, covered terrace facing south, balcony and bathroom. 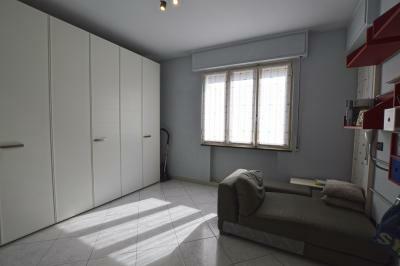 A parking space or a garage are also available on request.